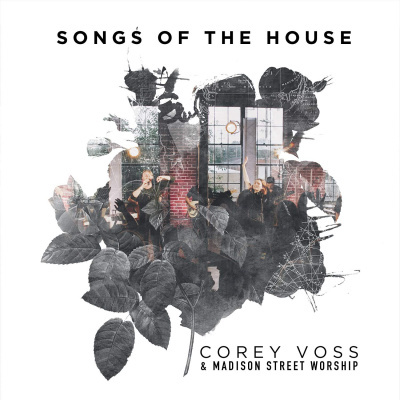 Worship pastor Corey Voss, the writer behind I Got Saved and Praise The King and the voice behind the popular God Who Moves The Mountains, follows his critically acclaimed Songs Of Heaven & Earth album (over 17 million streams) with Songs Of The House. This new, live project delivers 10 new congregational songs from Voss while introducing his churchs creative team, Madison Street Worship, representing the young and growing Gateway Church of middle Tennessee. Songs Of The House delivers just that new songs of worship and praise penned around themes of belonging, family, healing and freedom in Christ. The album reignites a revival fire in the hearts of the saints while commissioning a new generation to carry the Gospel.